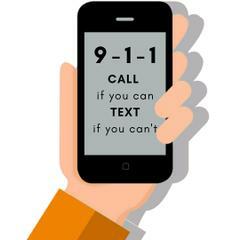 Text-To-911 system now available in Orange County. In an emergency, call if you can. Text if you can't.